Looking for a high quality scanner which offers a great performance at a great price? Get the MS837 and enjoy the long life time, ergonomic design and high reliability. It’s a great scanning solution for a broad range of markets and application such as point-of-sale, retail, access control and hospitality. The MS837 offers a top quality laser engine for a snappy, high-quality scanning performance. The long working range and wide scan field make sure users can easily scan all standard 1D and GS1 databar symbologies with the MS837. 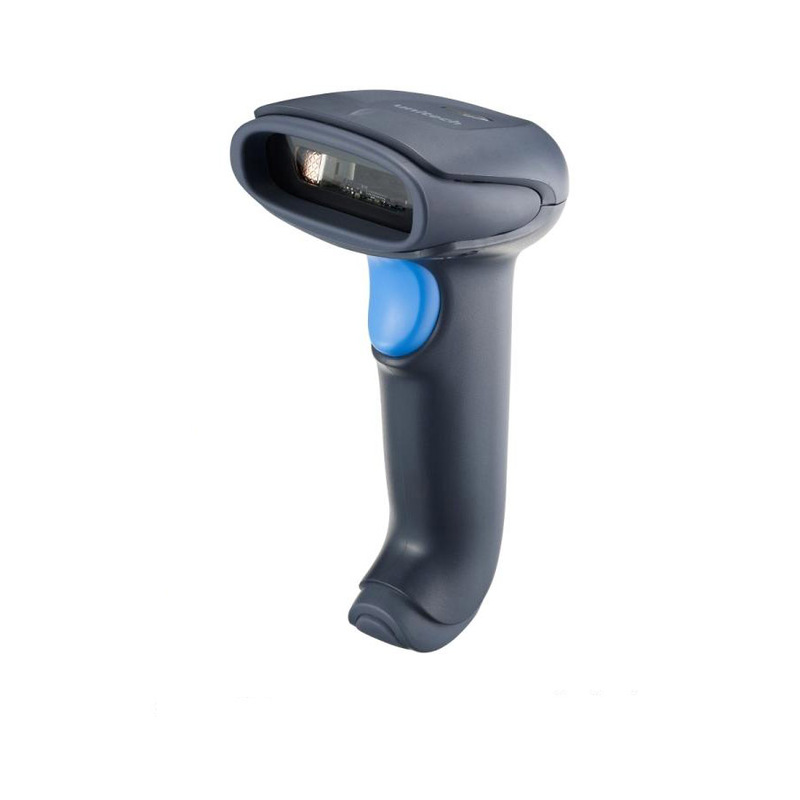 Precise targeting of the laser scanner ensures quick, one-time scanning of barcodes for a smooth operation. This high cost-effective laser scanner will increase productivity of many high demanding scanning applications. The MS837 has an ergonomic design and trigger button which makes the scanner very user-friendly. This ergonomic design and weight of only 120 grams makes the MS837 fit comfortably in any hand, reducing fatigue during long-time scanning tasks. The 1m drop specification onto concrete limits downtime and cost of ownership. Both you and your employees will be happy working with this scanner! Enjoy the superior performance of the MS837 high quality laser scanner at a very compatitive price. It becomes even more compatitive since a hand-free stand is included. Robust design: 1m drop spec. Unitech MS837 With Usb Cable 5200-900003G Free Of Charge As Combination - Add Item No. To Your Order! - Unitech MS837 With Usb Cable 5200-900003G Free Of Charge As Combination - Add Item No. To Your Order! Unitech MS837 With K/W Cable 5200-900003G Free Of Charge As Combination - Add Item No. To Your Order! - Unitech MS837 With K/W Cable 5200-900003G Free Of Charge As Combination - Add Item No. To Your Order!